"It’s official, phase 2 is activating! 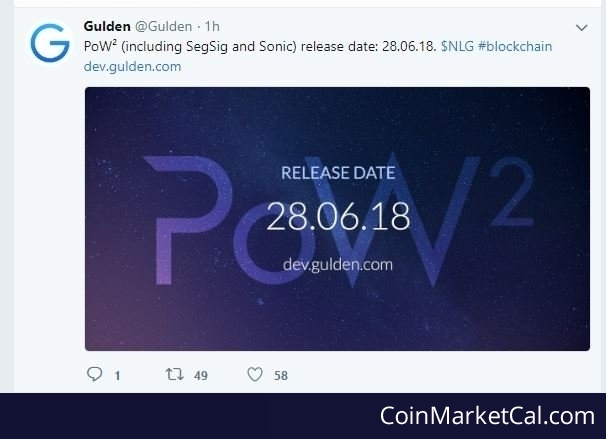 2116 blocks (roughly 3 and a half days) from now phase 2 will go live..."
"PoW² (including SegSig and Sonic) release date: 28.06.18." 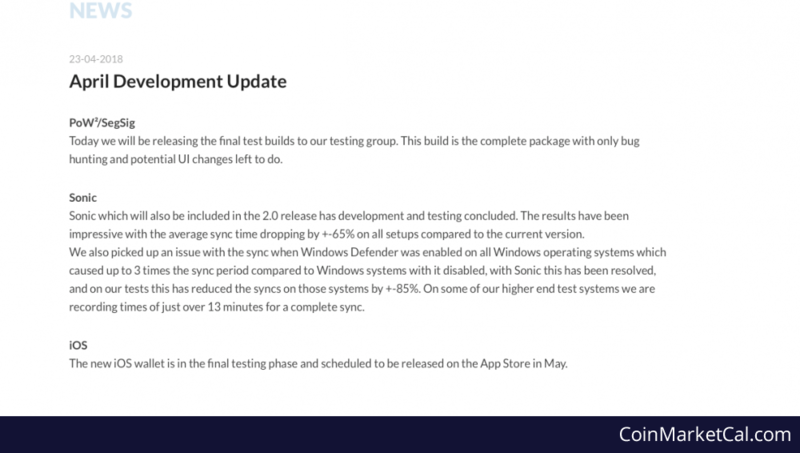 "Today we will be release the final [PoW^2/SegSig] test builds to our testing group." 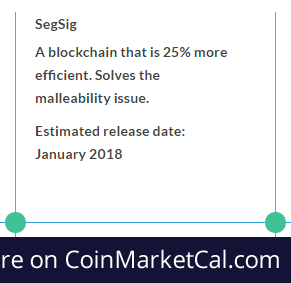 "A blockchain that is 25% more efficient. 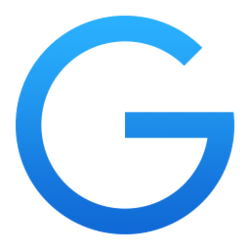 Solves the malleability issue." 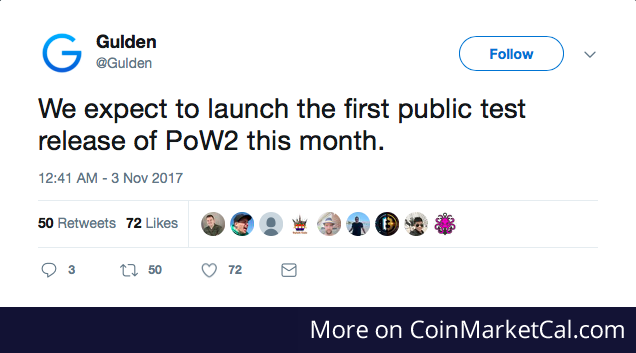 First public test release of PoW2, expected this month (November 2017). 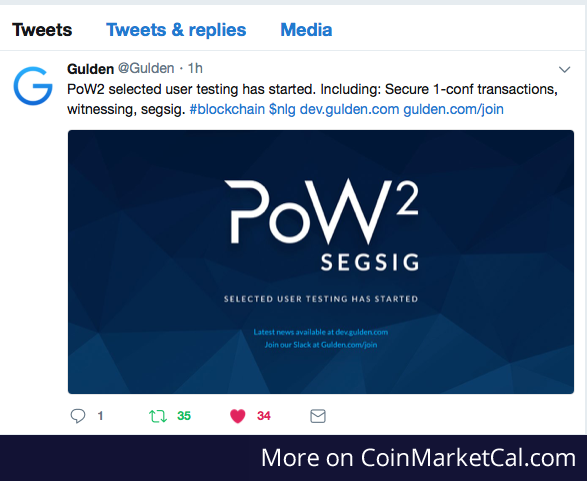 PoW2 selected user testing has started. Including: Secure 1-conf transactions, witnessing, segsig.